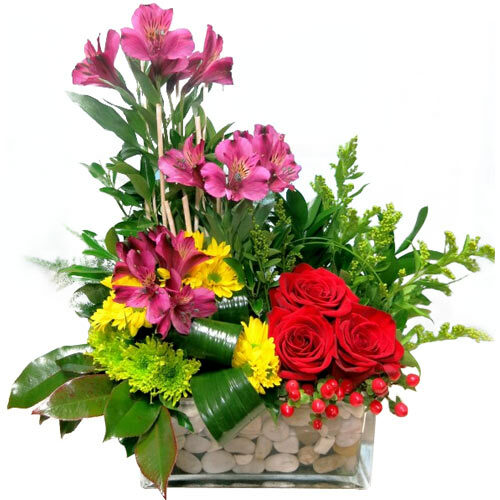 Item Description : Impress someone with this Treasured Basket of Mixed Flowers that is not only classic but also one of a kind magnificent gift. 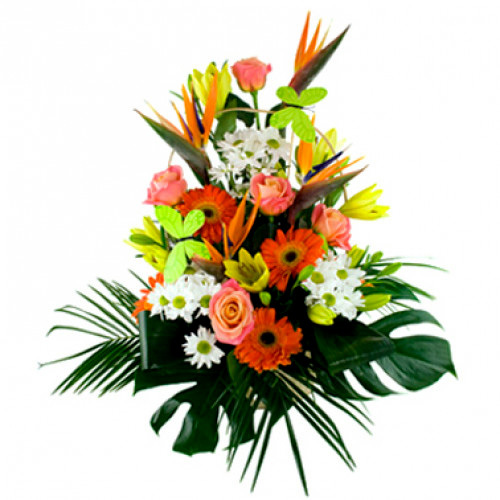 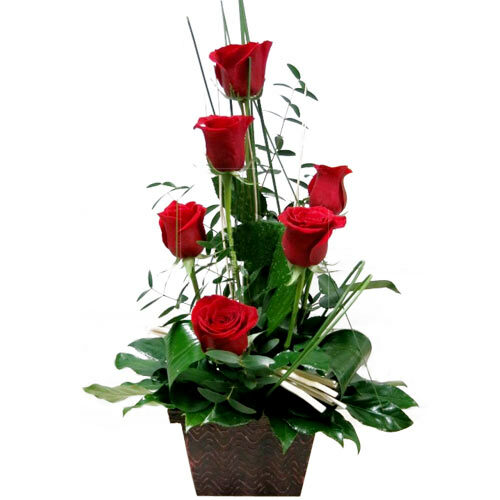 This breathtaking Basket includes number of beautiful Mixed Flowers and create magical moments to cherish forever. 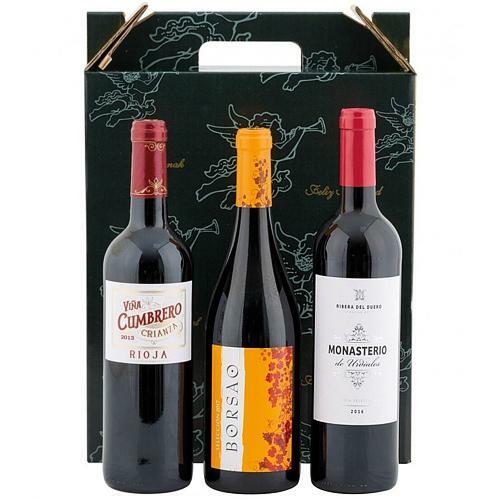 This gift of Ambrosial Combo of Wine, Teddy N Chocolates for Romantic Valentine will mesmerize the people whom you send this. 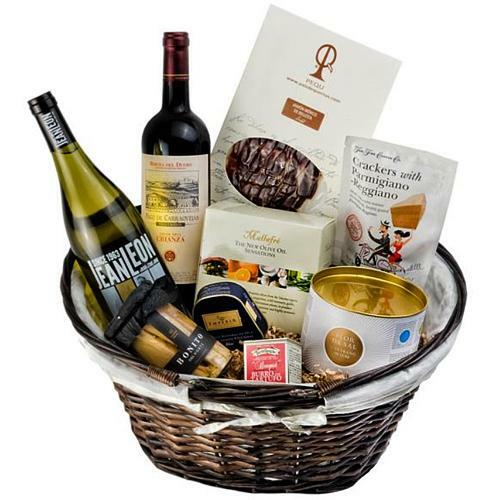 This hamper features a Bottle of Cava Vintage Brut Nature Reserve of Loxarel 75 cl., a Heart Metallic Tin of Neuhaus Belgian Chocolates 130 gr. 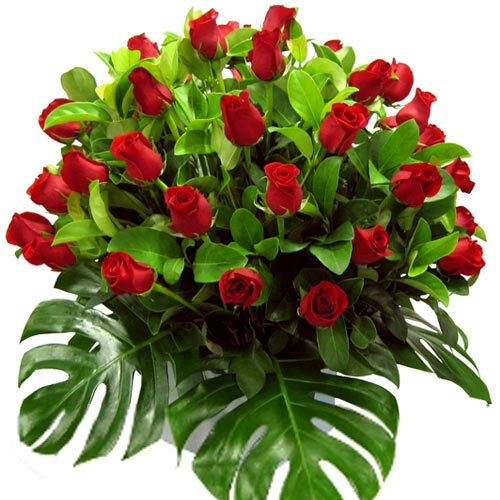 and a cute soft Teddy holding Bouquet and inscription of I love you, all presented in an elegant Wicker Basket.